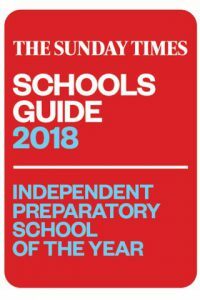 We were thrilled to learn this weekend that our fantastic Junior School is ranked 26th in the country in the Sunday Times Top Independent Preparatory Schools category. 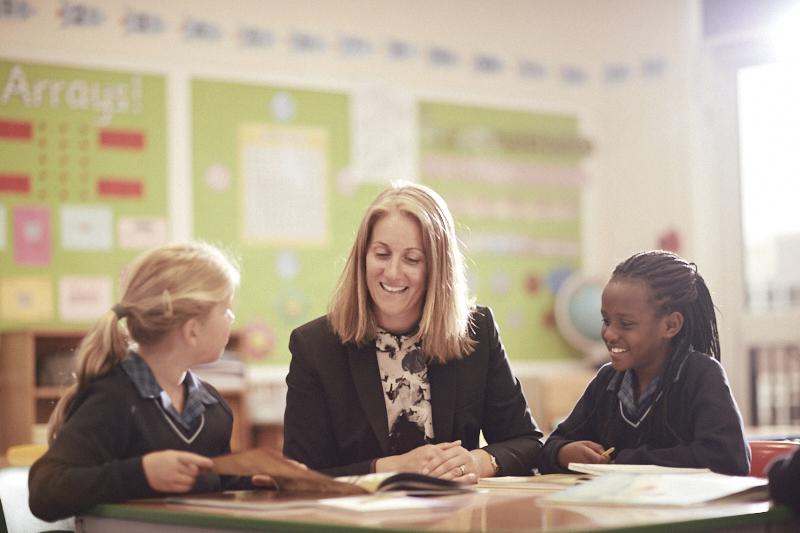 The Junior School forms the perfect platform on which to begin the rest of the NGHS journey through an excellent education combining outstanding academic challenges and exciting extracurricular activities, resulting in girls who are smart and courageous, creative and confident – ready for progressing up the school through the Senior and Sixth Form, and shaping their success for the future. 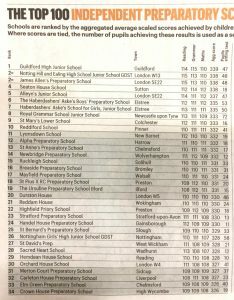 Of course, we already know what a fantastic provision we have here but it’s great to be recognised by such an influential organisation and spread the message far and wide. 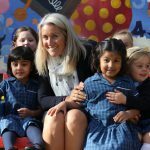 Well done everybody – keep up the good work!